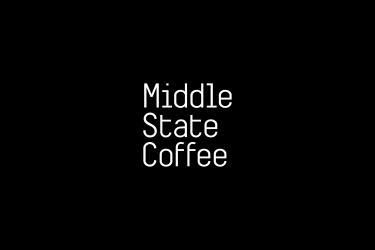 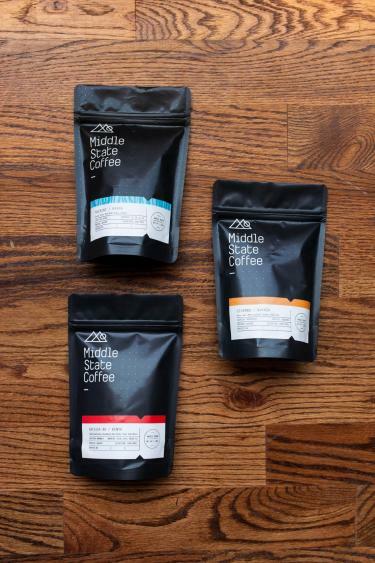 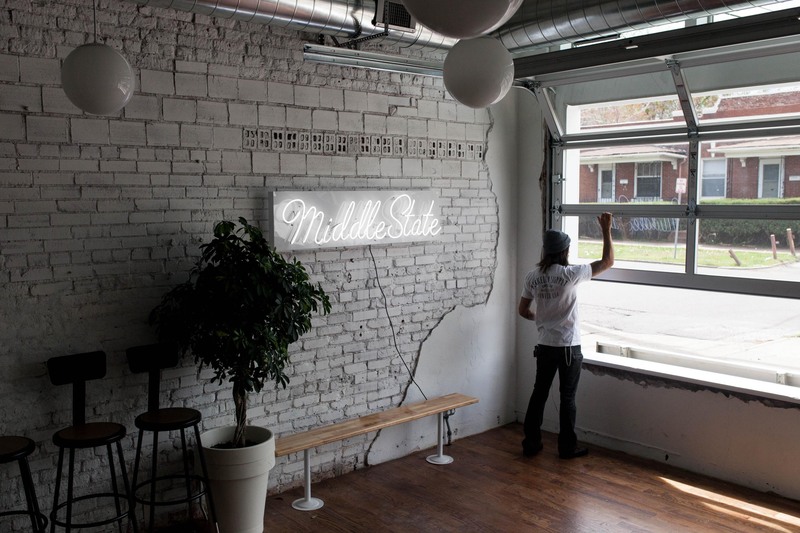 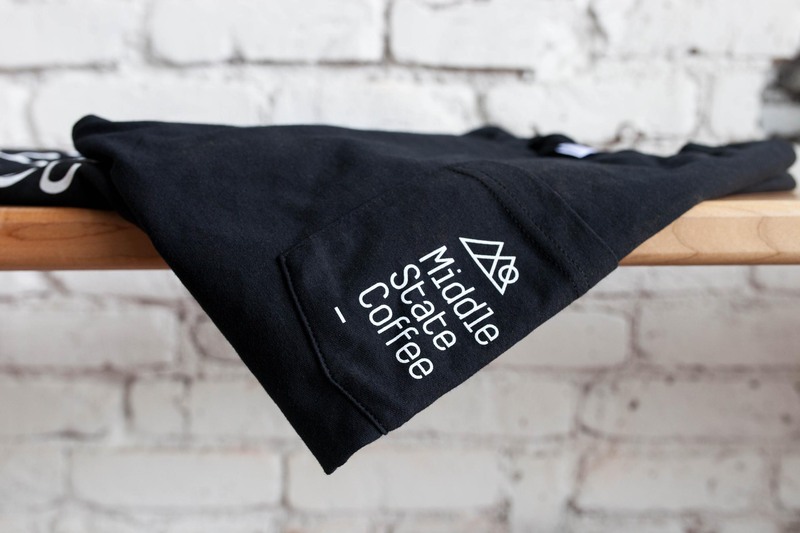 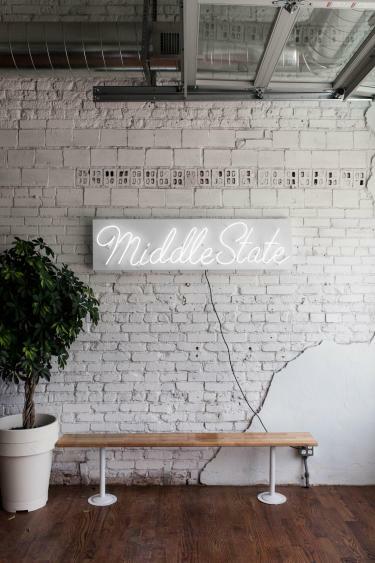 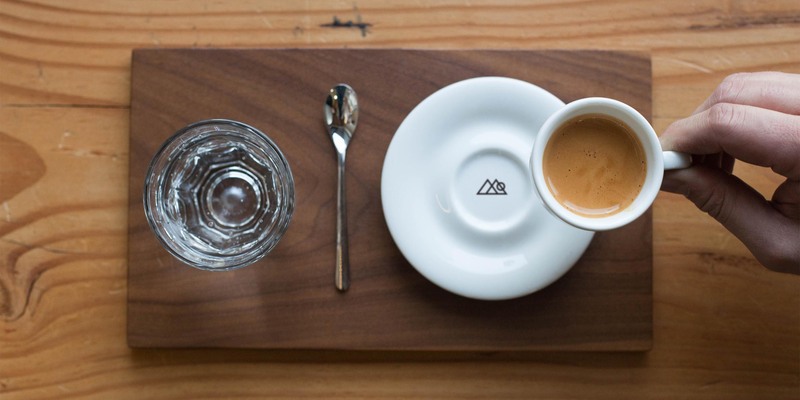 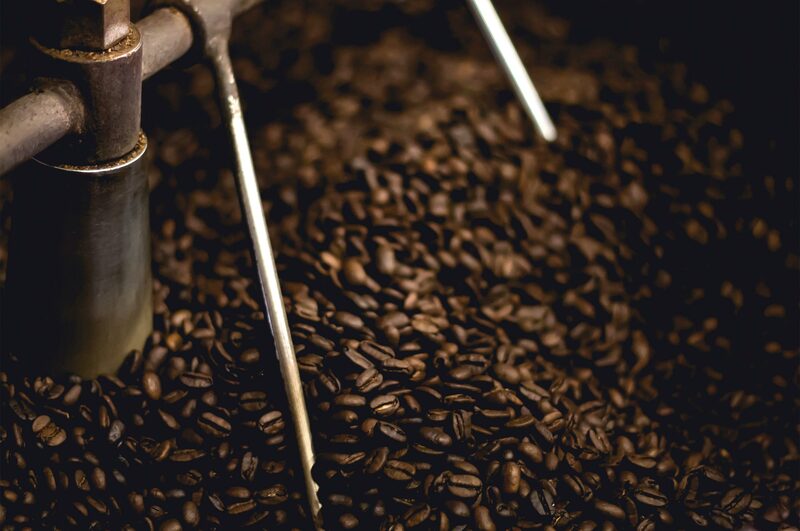 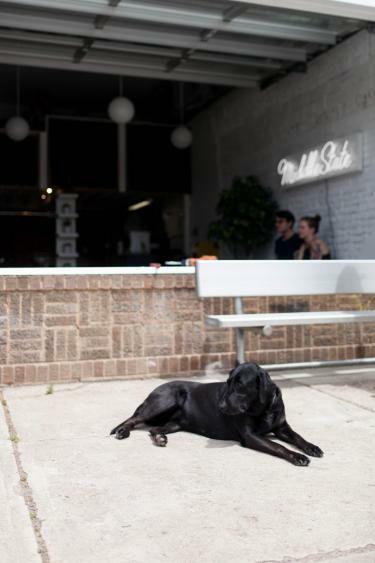 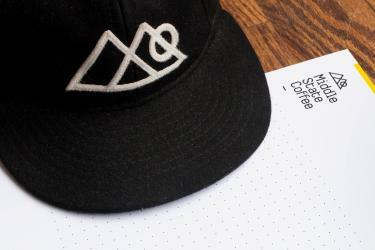 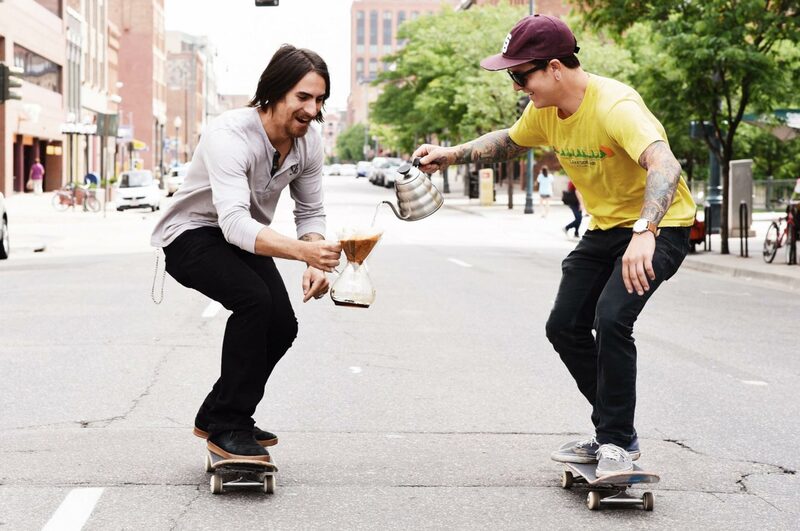 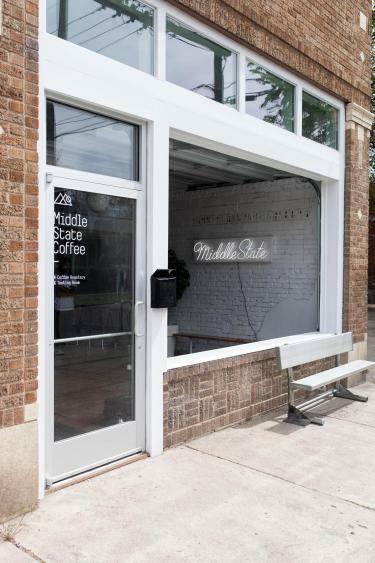 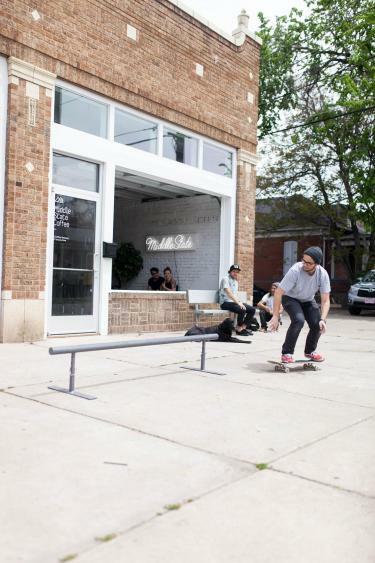 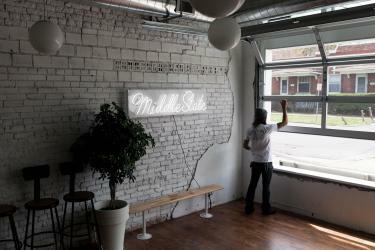 Middle State is dedicated to preserving the flavor, integrity, and complexity of specialty coffee. 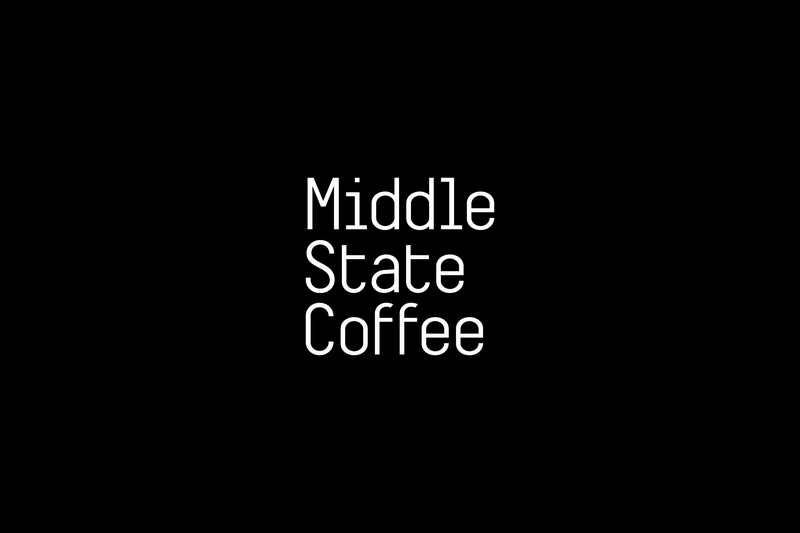 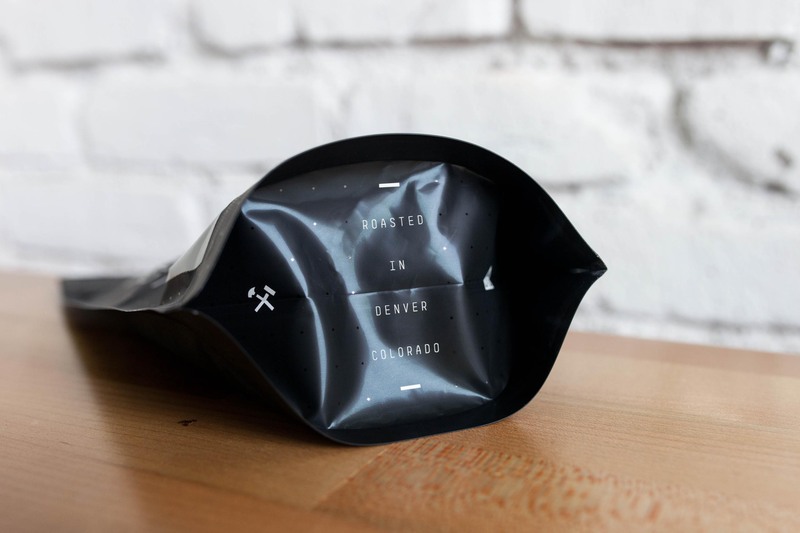 It is important to Jay DeRose of Middle State Coffee to represent Colorado with their new venture. 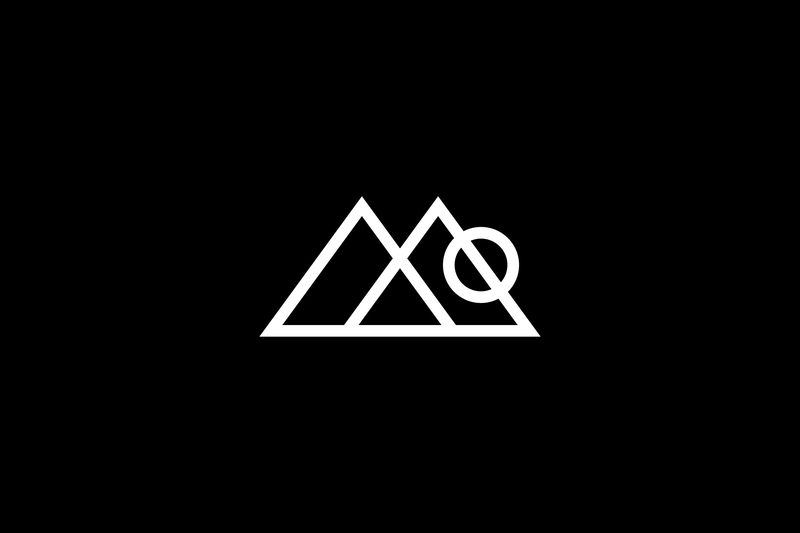 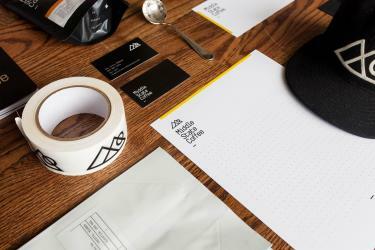 Luckily, they are keenly aware of the commonly used motifs, colors, and textures used to represent the “Mountain Region” and are eager to steer clear of them. 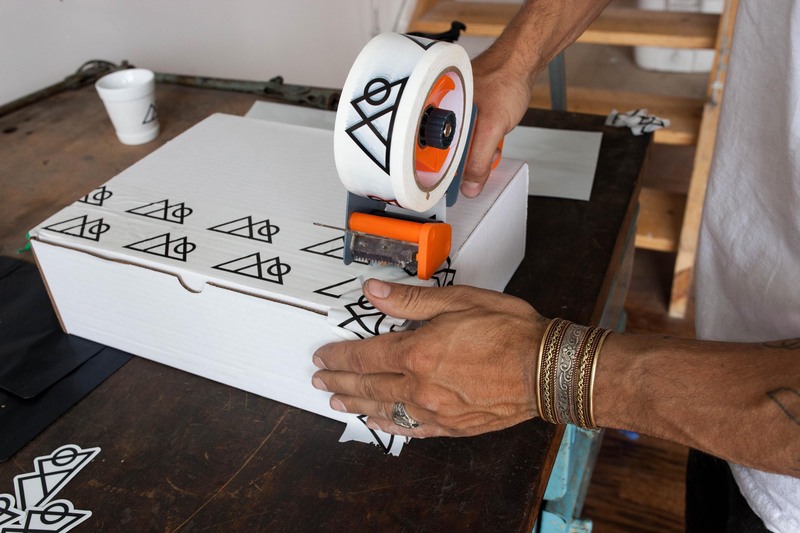 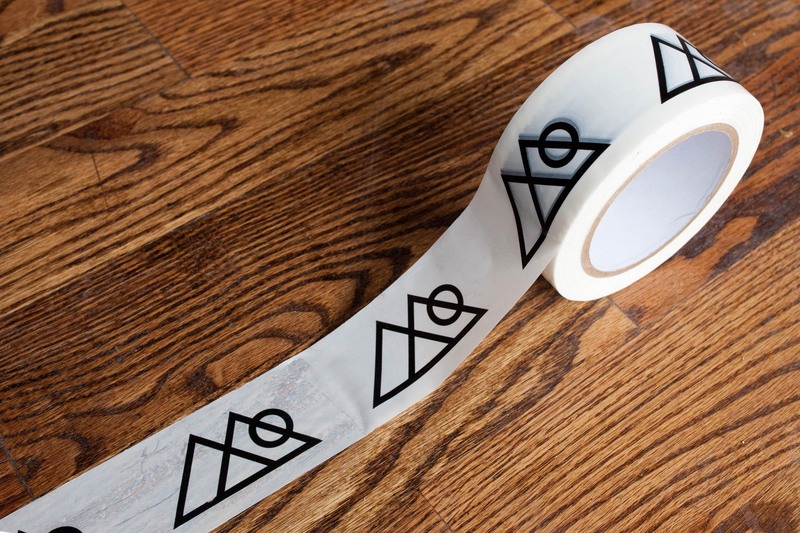 We helped them create a brand that is true to their home but also their style and aesthetic sensibility. 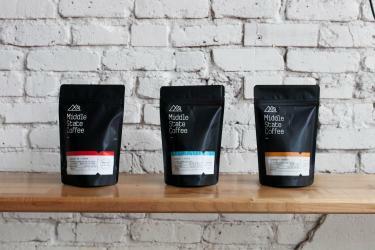 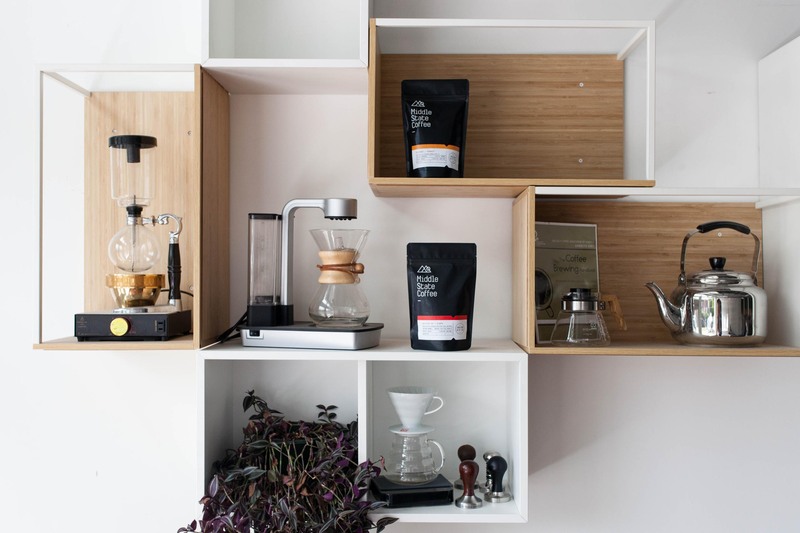 We intentionally steered clear of the brown, kraft, and gritty motifs commonly used in coffee. 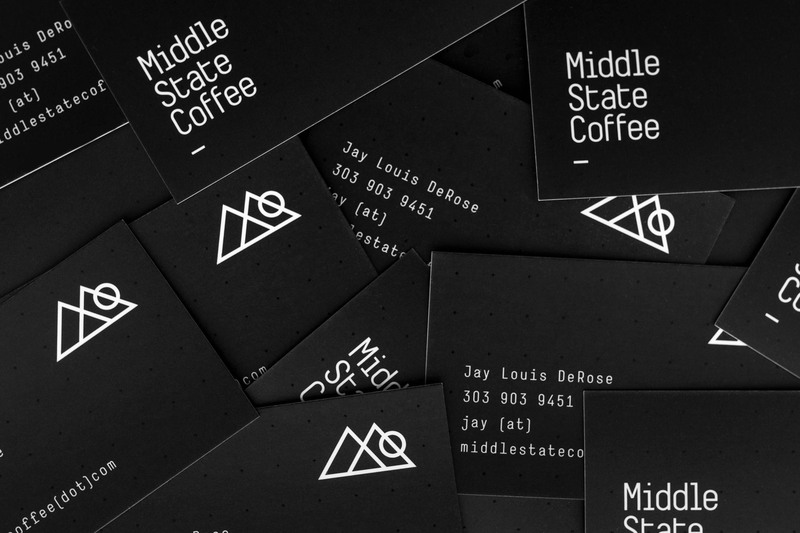 Instead, we implemented black and white as the main brand colors and a dot grid as the main brand pattern. 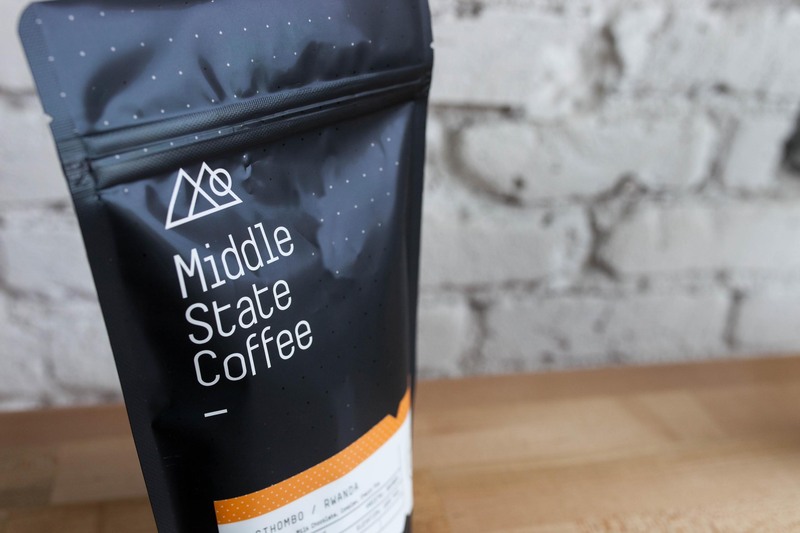 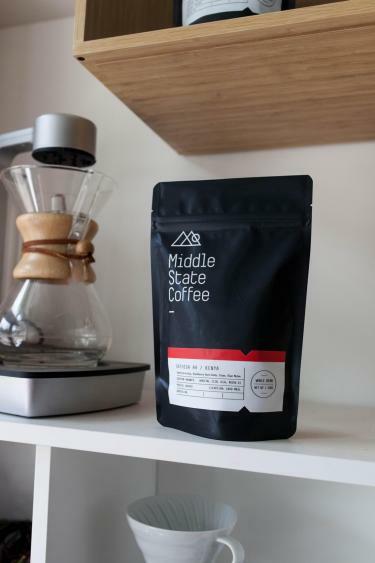 The Middle State brand has scaled beyond that of just coffee and has begun producing different product lines and merchandising.